EBU heavyweight champ Kubrat Pulev have a new official challenger and that is Alexander Dimitrenko. 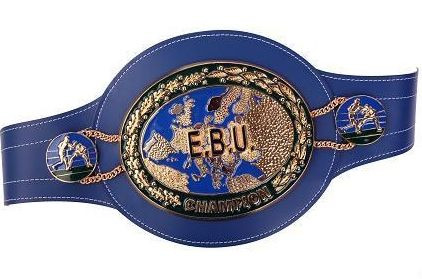 The EBU have set July 10 as deadline for pursebids. Pulev, 17-0, beat Alexander Ustinov in September of 2012 in a defence of the EBU title that alos was an IBF eliminator. He has since waited for a final IBF eliminator and for a long time it seemed as if it would against Tyson Fury but he pulled out just before the deadline for purse bids June 1. Dimitrenko, 36-2, was knocked out - beaten and well behind on points - by Pulev in May of 2012 in a fight for the then vacant EBU title and have since fought twice beating Samir Kurtagic and Ivica Perkovic. Alexander, from Ukraine but German citizen and residing in Hamburg, was floored in both of these fights.